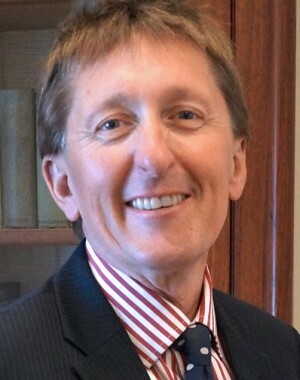 Working in the Financial Services industry since 1985, Jon Silcock is the practice owner and lead adviser of boutique financial planning firm, Connect Financial Advice. Working with both individual and business clients, Jon provides specialised advice on a range of wealth creation and protection areas including: superannuation, insurance, retirement and estate planning. Jon holds a Diploma of Financial Planning and is a Certified Financial Planner of the Financial Planning Association of Australia. He has received numerous awards including the 2015 Aon Investment Adviser of the Year and 2017 Aon Practice of the Year.